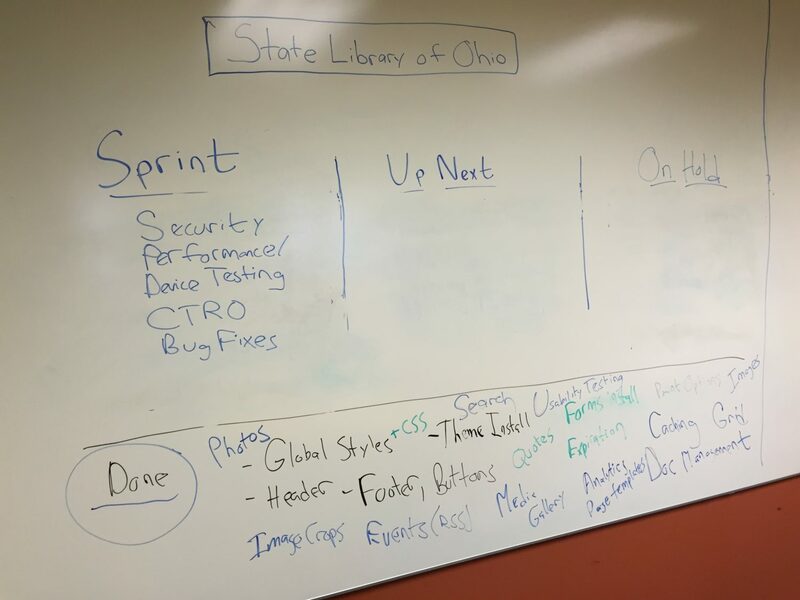 I led the IdeaBase team that redesigned the State Library of Ohio website in May 2015. 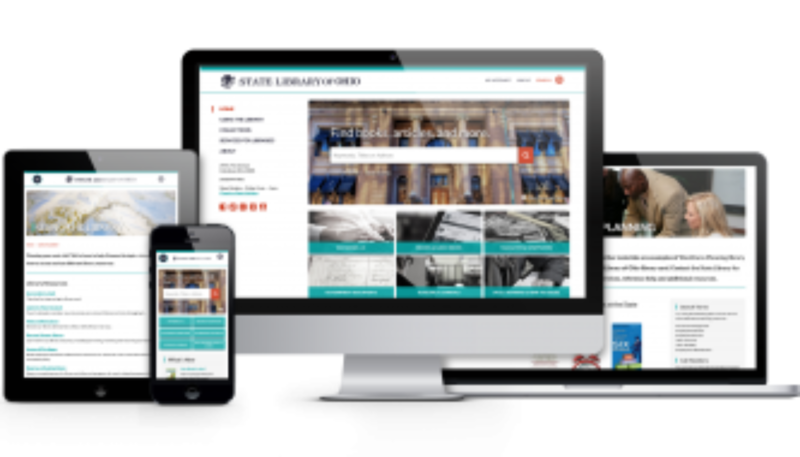 The site features a new interface, improved site navigation, and enhanced search functionality. 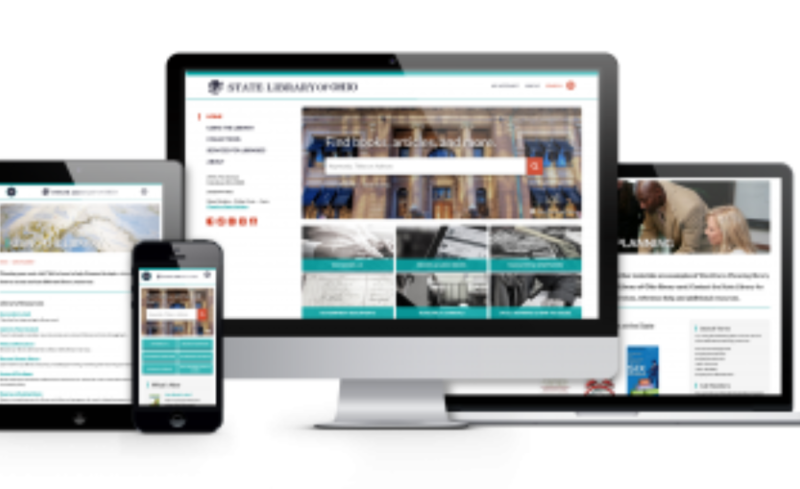 View a video to see the site in action, or visit the site to learn more. You can view the blog post I wrote that describes the process of creating the website.